Read up on the six proven ways to think about the growth of any business, and how to apply them to your marina. 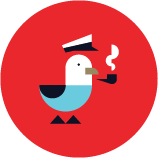 Just as transient dockage requests feed directly into your Dockwa dashboard, your long-term dockage requests now do as well! Introducing, the Contract Inquiry Page. 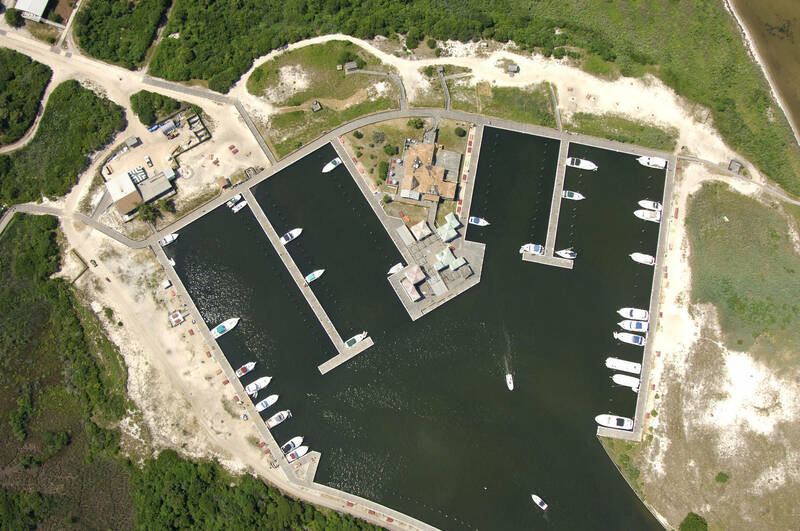 Marinas using Dockwa's free marina management software – whether for transient reservations, long-term dockage, or both – can now process payments in credit, cash, and check. 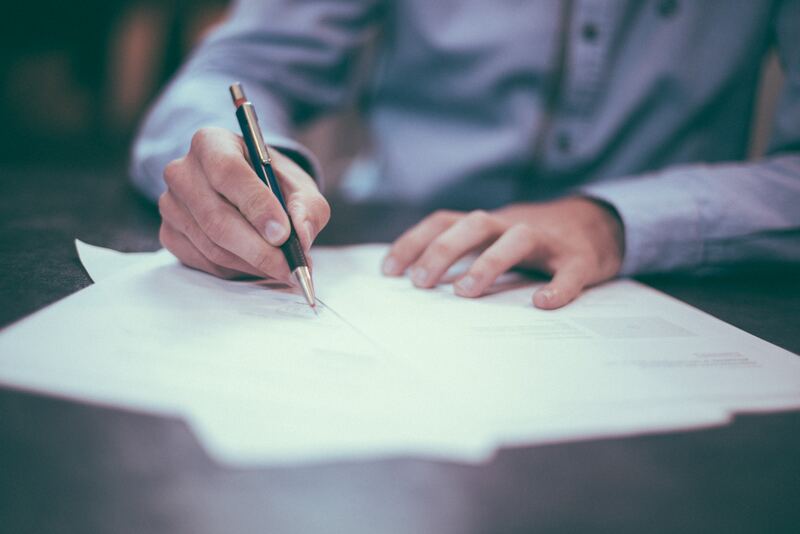 With Dockwa's new contract management tool, marinas can easily create personalized contracts with custom rates, send contracts to to customers and monitor contract completion, allow boaters to sign and pay electronically. Keep your contracts secure and save dozens of man hours with Dockwa Contracts. 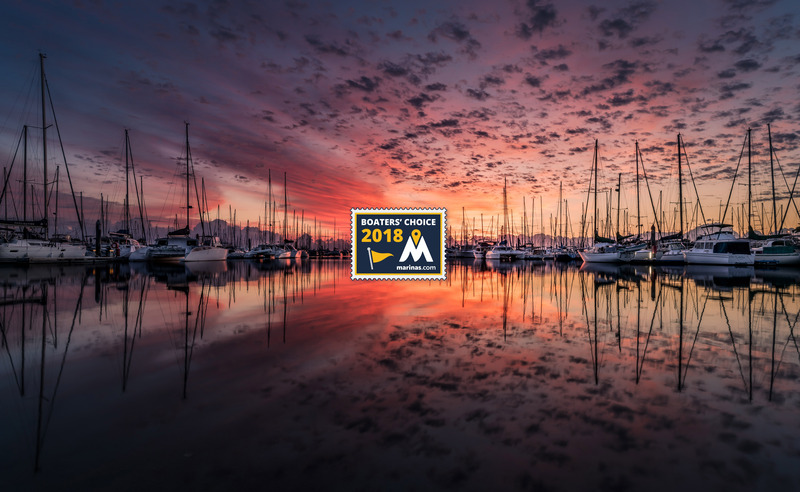 Dockwa is proud to support the Marinas.com 2018 Boaters' Choice Marinas! 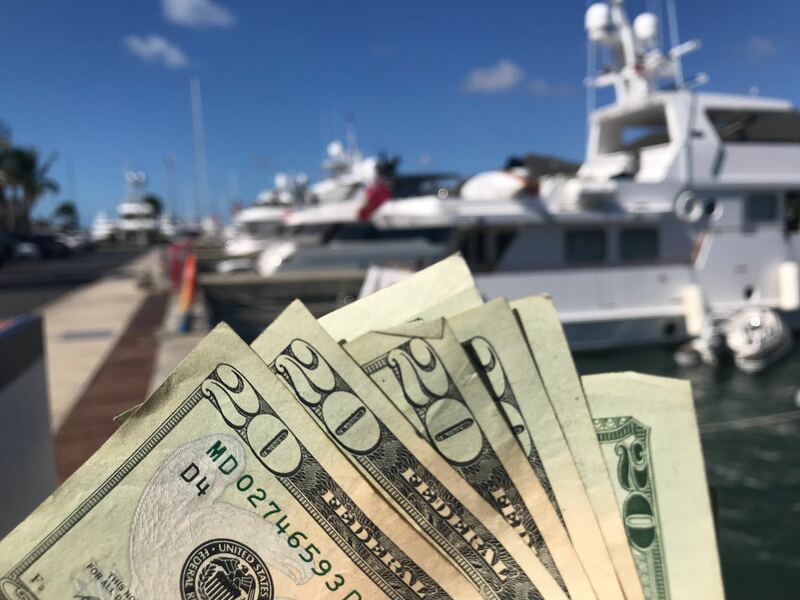 If you're wondering whether you should use Boat Charges at your own marina, take a look at how your industry colleagues are already putting the feature to work - you may be inspired! 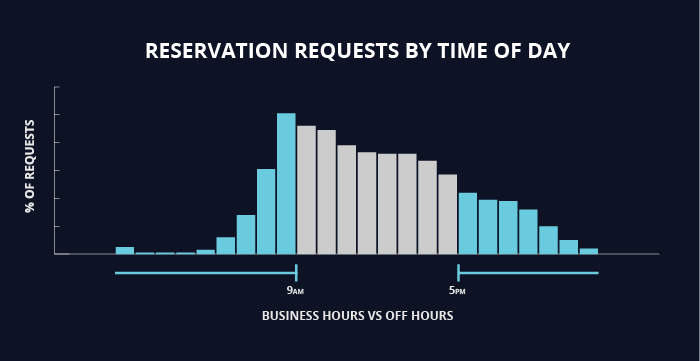 35% of dockage requests are made after business hours. 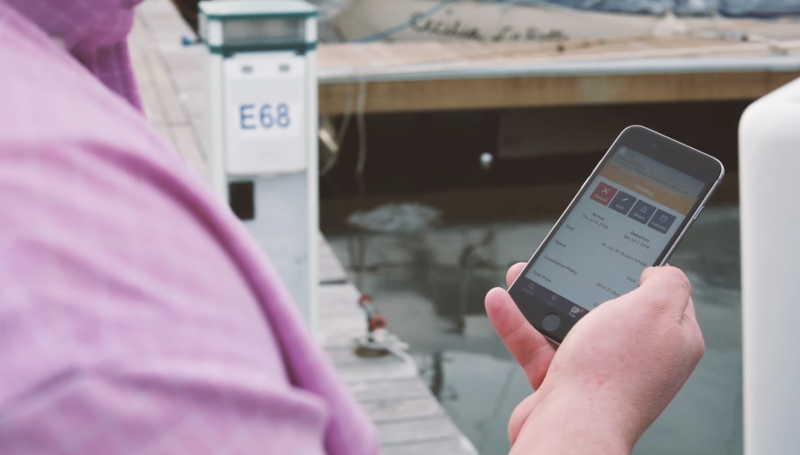 Capture these often-missed requests with an online booking tool on your marina's website. 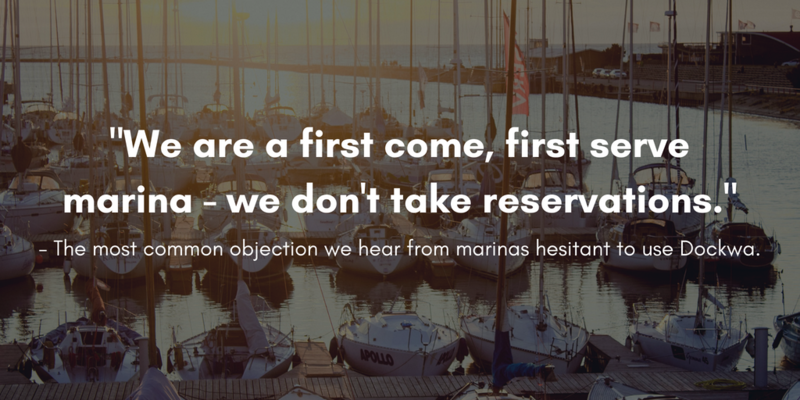 We know not all marinas are alike and not all marinas are run best on a reservation-only system. 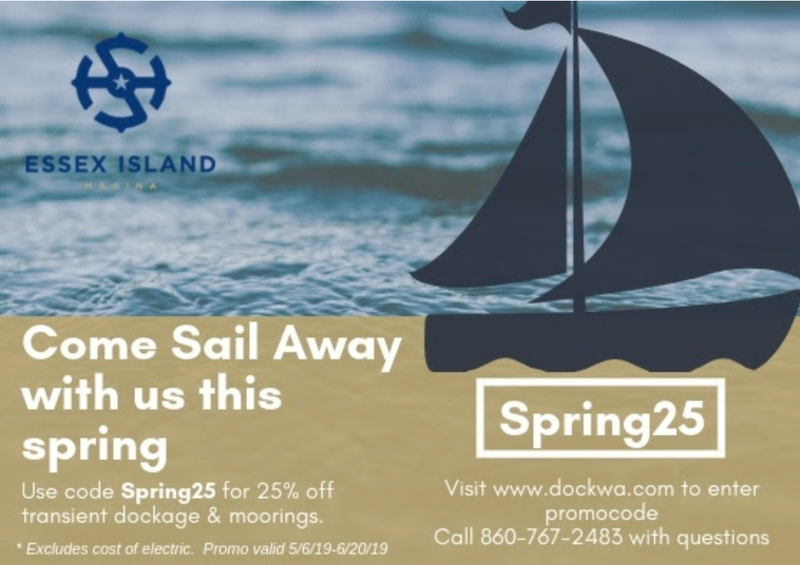 Here's how three first-come, first-served marinas are now using Dockwa to capture new boaters and streamline reservation management.